Do you struggle to get customers on board? If the answer to this question is ‘yes’. This course is specifically tailored for you. 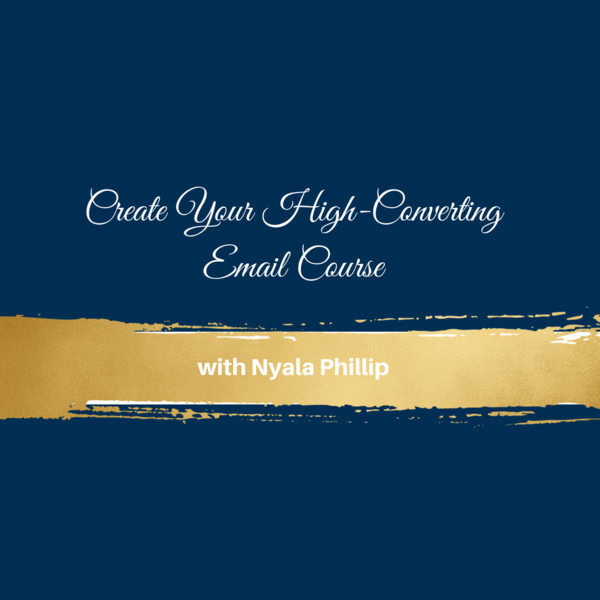 I will walk you through everything you need to create a powerful email course that will help you get the best value from your email list. You are going to receive 5 video training's and implementation strategies to get you well on your way to success. So, see you on the other side.